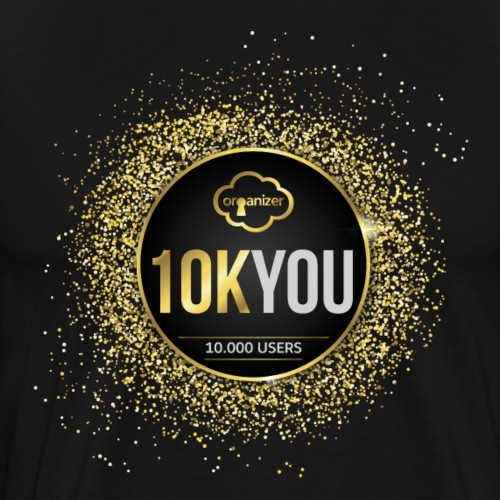 10k You! 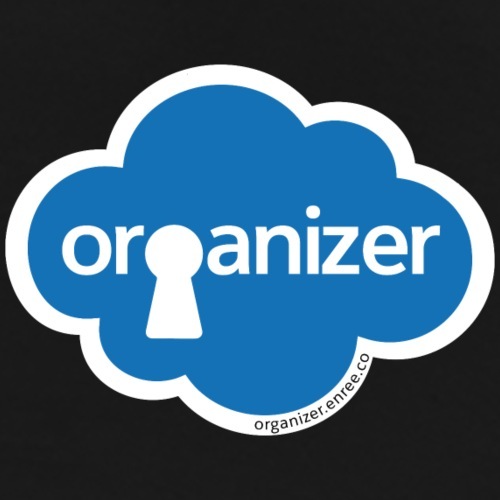 10000 times thank you to ORGanusers! 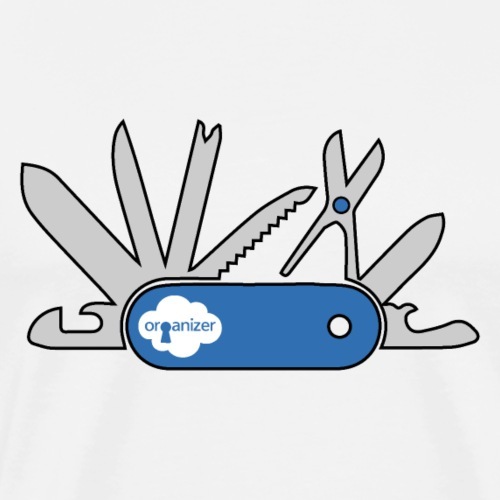 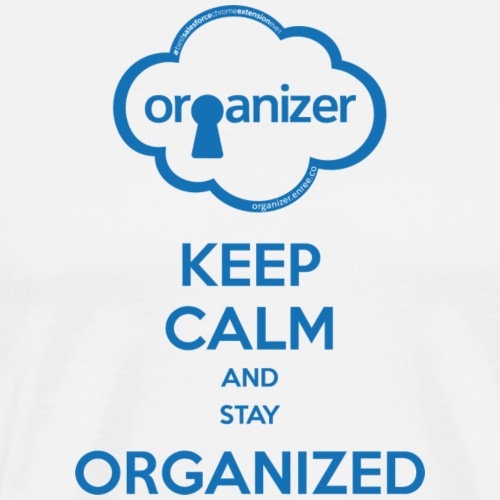 ORGanizer for Salesforce Chrome Extension Swag!